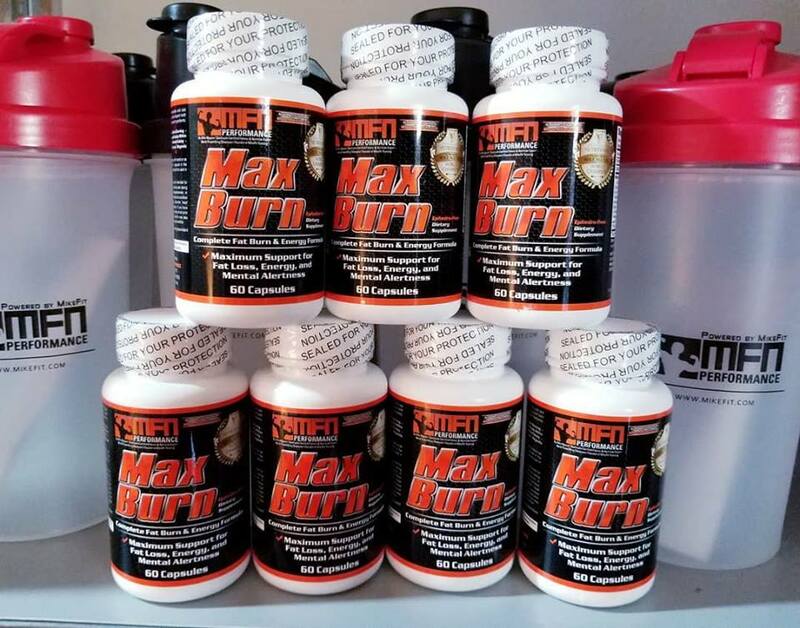 Our Max Burn, All-Natural Thermogenic Fat Burner is currently on sale for just the month of June! Limited time price = $20 (Originally $37.99). Max burn uses the fst burning and health benefits of green tea in combination with antioxidants from pomegranate for supporting mood. Plus an added dose of premium grade black coffee and tons of special vitamins and minerals for maximizing your fat loss/shredding phase. While supplies last. Shop at www.mikefit.com!